The Color Run, the world’s first COLOR 5k™ event, was founded in March 2011 as an event to promote healthiness and happiness by bringing the community together to participate in the “Happiest 5k on the Planet”. We are the original paint race and have created a completely new genre of COLOR DASH™ running events that continues to grow exponentially. The Color Run debuts their first ever U.S. night run in Philadelphia! The Color Run Night is born. The Color Run launched its massively successful Kaleidoscope Tour, which visited over 150 cities in the U.S. and Canada. 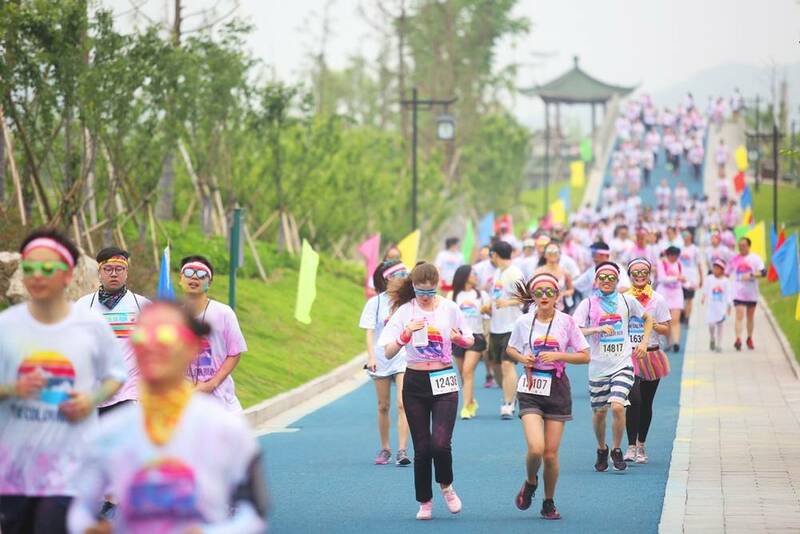 Color Runners around the world experienced the Shine Tour which introduced a whole new element of sparkle. The Color Run Tropicolor World Tour is bringing an exciting, island-style 5k vacations to your city around the world! The Color Run Dream World Tour 2017 takes Color Runners to a world where anything is possible and inspires participants to make dreams a reality in this magical 5K course. No… it’s The Color Run Hero Tour! Flying your way in 2018, celebrate the hero in you in a realm where NOTHING is impossible and you are UNSTOPPABLE! Soar to new heights in the Hero Zone, new color new participant kit! This year’s kit features a unicorn hero medal, lightning bolt tee, and much more! suit up in gear fit for only the most super of heroes. This year’s theme features an all-new participant kit, new course elements, and a super-charged Finish Festival. Will you rise to the challenge and be a #TCRHero? 1. Wear white at the starting line. 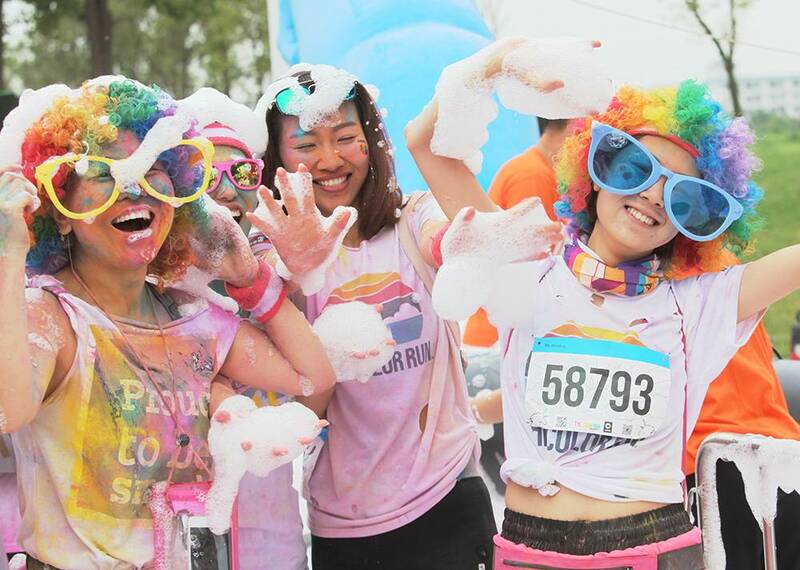 The fun continues after Color Runners complete the race with an unforgettable Finish Festival. This larger than life party is equipped with music, dancing and massive color throws, which create millions of vivid color combinations. Trust us, this is the best post-5k party on the planet! The map below outlines The Color Run 5k at a glance. Seeing how happy The Color Run has made people has been tremendously rewarding for us. It is an event for all fitness levels, ages and backgrounds. 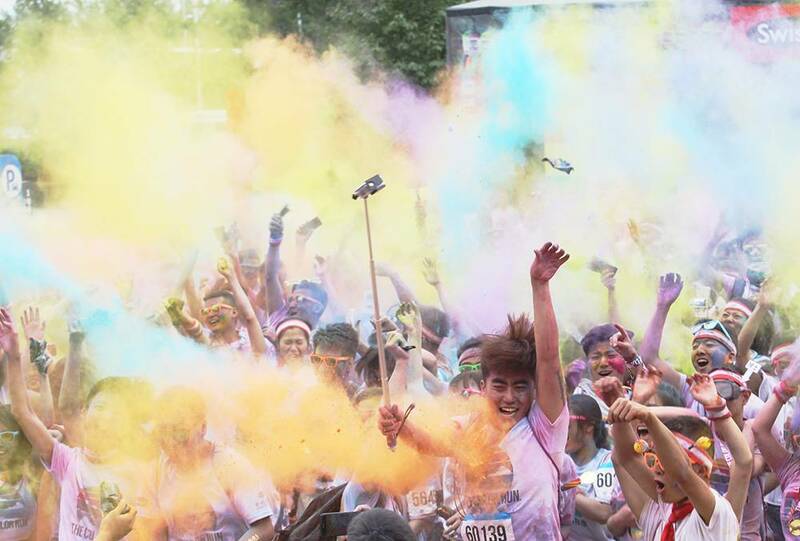 Our tag line, “The Happiest 5k on the planet”, was created after seeing the expressions of pure joy from participants. Want to add some happiness to your life? Color Runners vary in demographics and reasons for running. 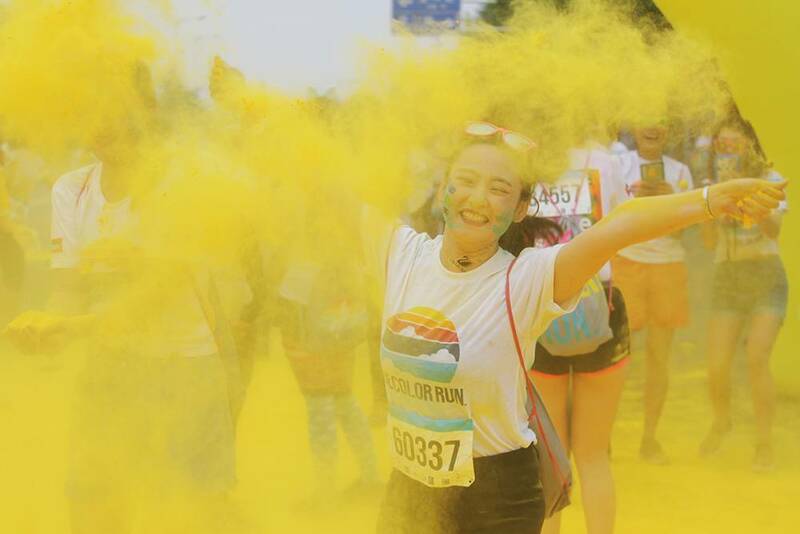 With no winners or official times, The Color Run caters to everyone –first time runners to seasoned athletes. 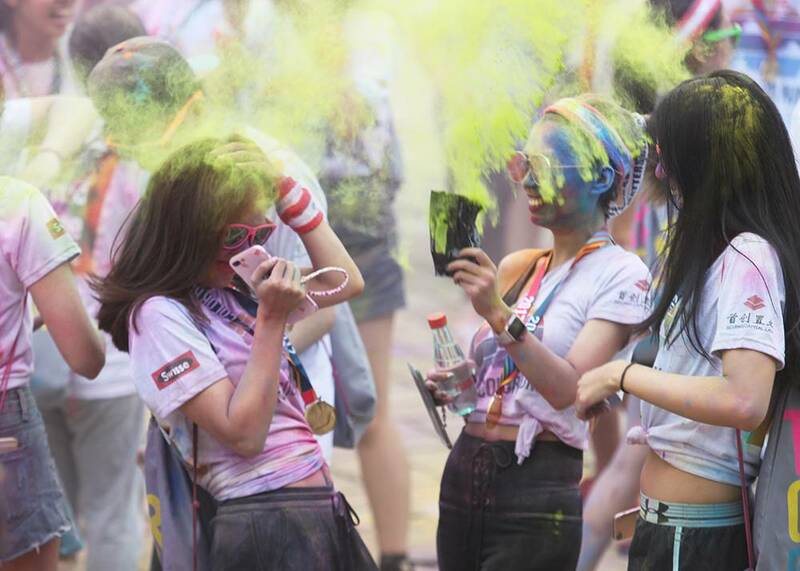 Some Color Runners participate as a celebration and capstone of their healthy living accomplishments, while others participate for reasons unique to them. What are you running for? Pick up your packet on the day of the event. - How to purchase? You can select the additonal purcahse on the registration form. Make sure you plan your day with plenty of time. At The Color Run, the start line is its own pre-race party with music, dancing, warmup stretching and giveaways! You will receive an Event Guide 10 days before the event. It includes important information about check-in, packet pick-up, parking, and more. Oh my goodness, NO.There are plenty of other great 5ks out there to test speed and performance. TheColor Runevent is all about a color crazy day with friends and family. You can run, walk, crawl, or cartwheel if you wish! Based on previous experience, this event sells out fast. So grab your spot before it's gone! Yes, definitely! It will be by the finish area. If for any reason you don’t feel well, please go to the medical tent for help. And you can always go to the event staff and volunteers for help. 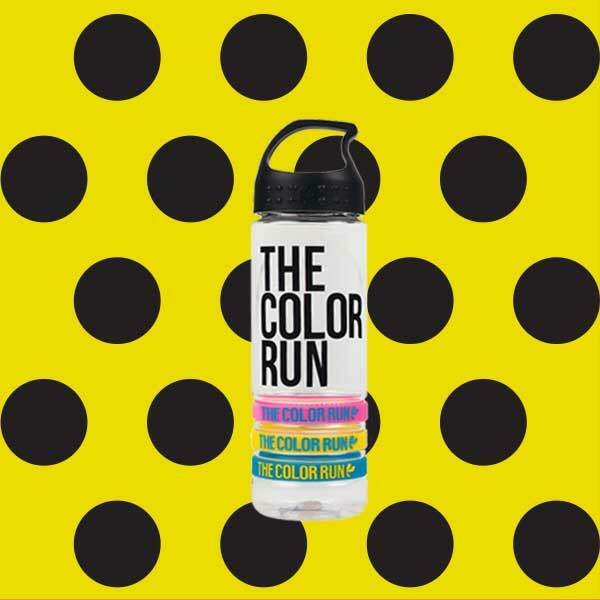 Will there be The Color Run merchandise for sale onsite? Yes, the event merchandise tent will be located at the start area.Cash only. What is the inspiration behind The Color Run™? 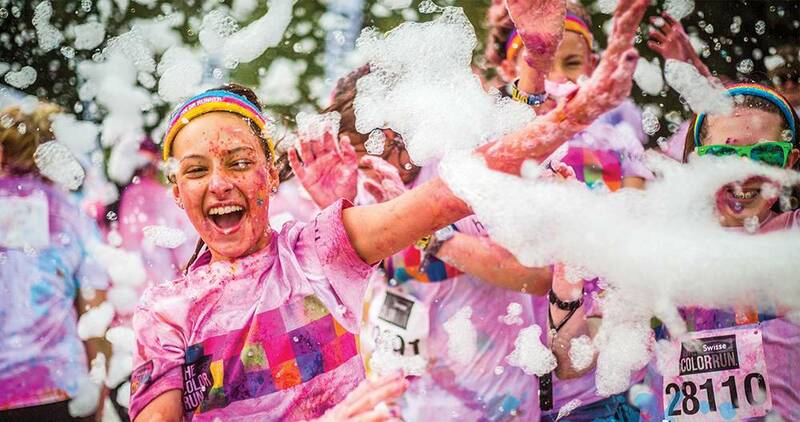 The Color Run 5k is the first paint race of its kind and was inspired by several awesome events, including Disney’s World of Color, Paint Parties, Mud Runs, and Festivals throughout the world such as Holi. We wanted to create a less stressful and untimed running environment that is more about health and happiness! On one condition…if you are prepared to be one of the hippest moms/dads on the planet! As long as they are cute and like to have fun…all kiddos under 1.2 meter can run with an adult FREE of charge and do not need to register! Parents need to prepare white Tshirt for kids under 1.2 meter. No age limits! If they can cover (running, jogging, walking, strolling) the 5 KM of The Color Run™ course, they can absolutely do The Color Run™ 5k! Remember though, kids taller than 1.2 meter will need to register and have a race bib! As long as runners wear shirts that are mostly white, you are totally good. They can include team logos and any other image you see fit. Shorts/pants don’t need to be white. It is really just more fun to run starting in white and ending, well…. COLORIFFIC !!!!! The “color” does mostly wash out after the event. As with anything dirty, the sooner you wash it the better. 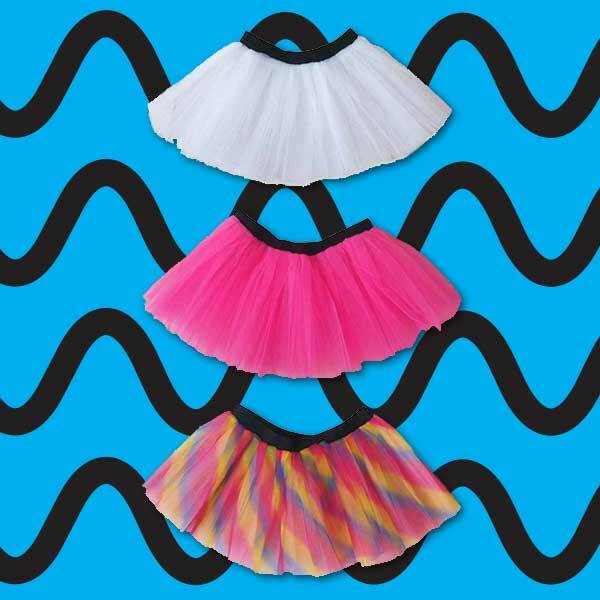 We suggest wearing items that you wouldn’t mind getting colorful. If you would like to preserve the color in your running shirt, spray it with vinegar and iron it. If you wash your shirt….the color will eventually come out. For FULL color cleaning ideas and tips, please CLICK HERE ! Do you have “cleaning stations” at the finish after party? There are public restrooms at the Finish Area where you can do a basic clean up. It is actually pretty fun to see people still colored up around town after The Color Run™ event. It is like a badge of honor! Most people bring towels for the insides of their cars, just in case. It’s like driving home from the swimming pool in your swimsuit. If you want to get shots right in the midst of the color we recommend covering cameras/phones with plastic wrap. Is The Color Run™ timed? The Color Run™ 5k is not a timed event. Runners tend to take their sweet time out there and we realized no one really cares about their speed :-) We suggest self-timing for anyone desiring a finish time. Unfortunately, we cannot issue refunds.